A recent song request of 'Coastline' by Hollow Coves inspired me to take you behind the scenes of how I work out songs and write out tabs. I'll show you exactly how I learn and transcribe all the music that I teach on my YouTube channel and with live students. Whenever I do this I try and work from a live recording to see exactly how the part is being played. For this particular song the video showed me that the capo was placed at the 7th fret which then confirmed that the guitar wasn't in standard tuning. The transcribing software I use is called Transcribe! and it's great because you can use video or audio files. Transcribing software allows you to slow down and loop particular sections. You can even manipulate the audio channels and EQ to make the part you're transcribing easier to hear. Some players like to transcribe manually with pencil and paper, but I prefer to go straight into Guitar Pro. I'm using the latest version, Guitar Pro 7. I find this is easier to change mistakes and it can help to be able to quickly play back what you've transcribed to check it sounds right. 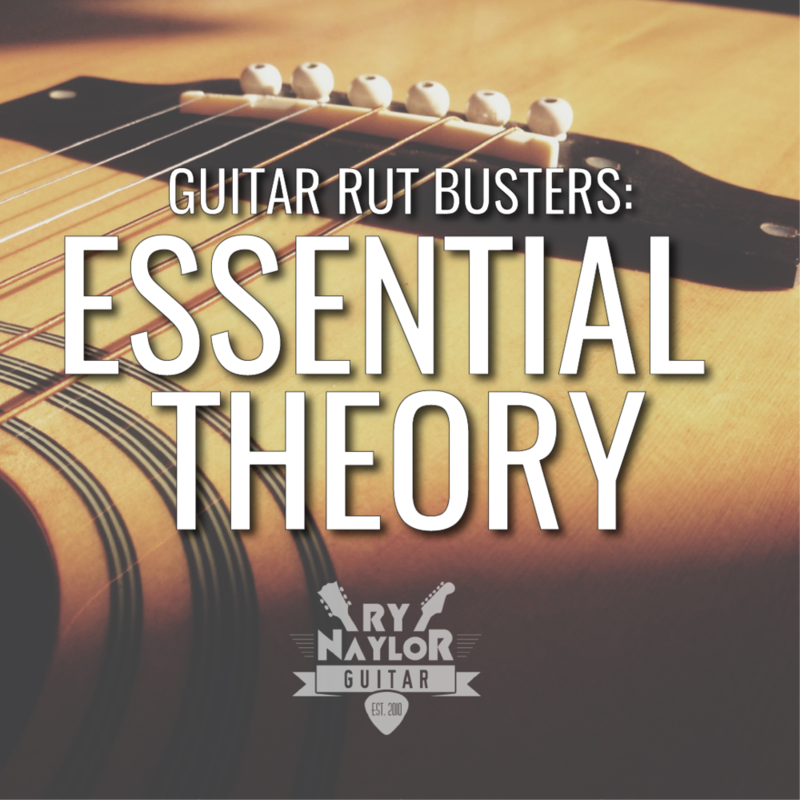 I hope you find this informative and that it might encourage you to start transcribing guitar yourself. I've added links to all the software that I use in the video under the 'Ry Recommends' section of the website. You can find it here.